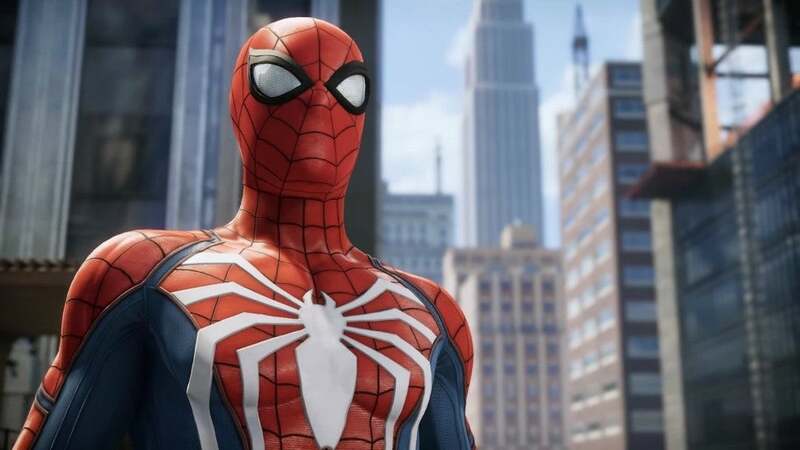 You may be playing two of EA's biggest upcoming games on the go, as the publisher has listed "handheld/mobile" releases for both Battlefield 3 and Mass Effect 3, two games currently announced for the PC, PlayStation 3 and Xbox 360. That could simply mean spin-off releases for platforms like the iPhone - EA released a version of Battlefield: Bad Company 2 and Mass Effect Galaxy for Apple's iOS platform - or it could mean something potentially more interesting, like ports for the Nintendo 3DS or Sony's Next Generation Portable. EA execs did hint that we'd see something "new ways to play Mass Effect" at this year's E3 show, but that could mean, well, just about anything, from a Mass Effect multiplayer experience to Mass Effect: The Board Game. 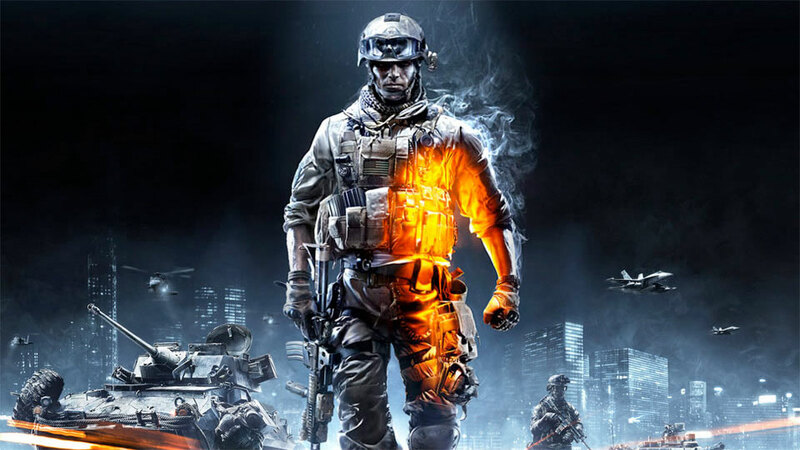 Battlefield 3 for "handheld/mobile" is scheduled for a Q4 release, with its Mass Effect 3 counterpart on the books for a Q1 2012 release, alongside their respective console and PC releases. Ok, Bioware has officially sold their soul to EA corporate.